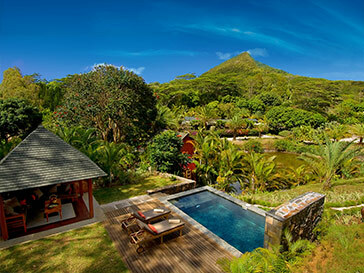 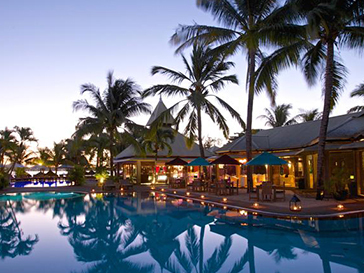 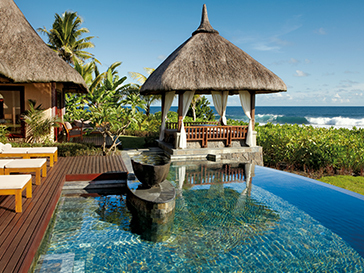 The Mauritius Hotel Guide provides you with the most comprehensive and up-to-date information on hotels in Mauritius. 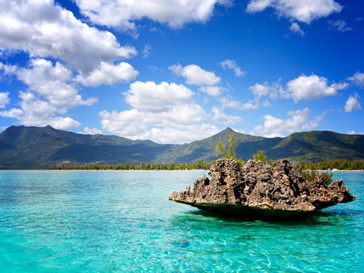 The guide was written by our team of local experts who know better than anyone on the ins and outs of the local hotel industry, providing you with firsthand hotel experiences, valuable advices, many tips and personalized recommendations to help you choose the most suitable hotel for your Mauritian holiday. 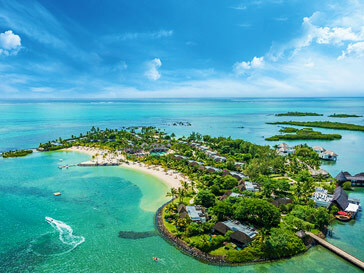 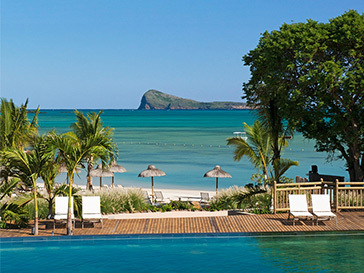 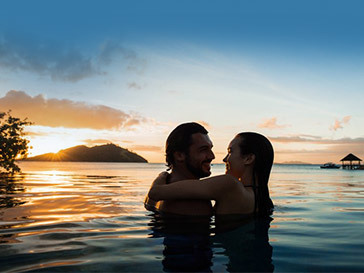 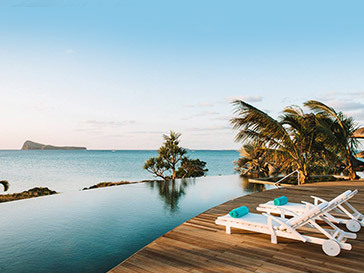 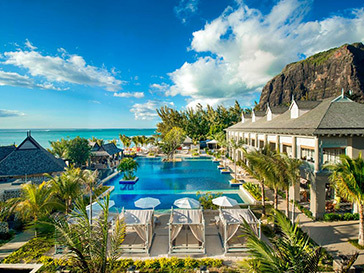 As part of the Mauritius Hotel Guides you will find overviews of all the different types of hotels in Mauritius, such as Honeymoon hotels, Adults only hotels, Family-friendly hotels, Budget hotels, All-inclusive resorts, Eco lodges and many more. 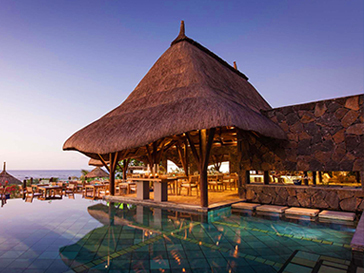 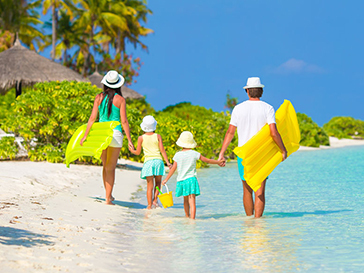 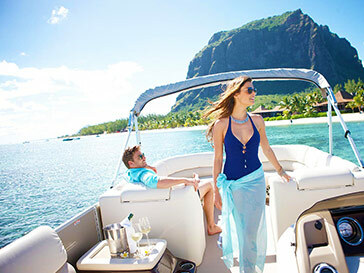 All your questions regarding hotels in Mauritius are likely to be answered through our comprehensive guide. 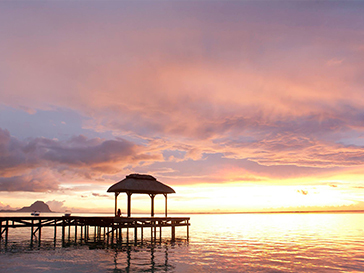 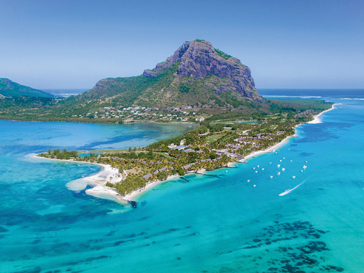 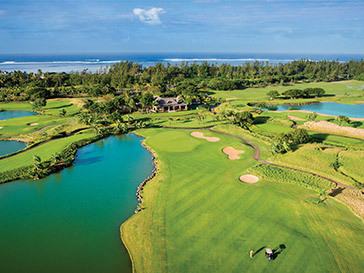 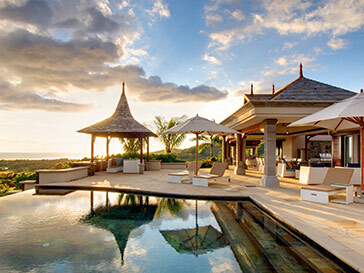 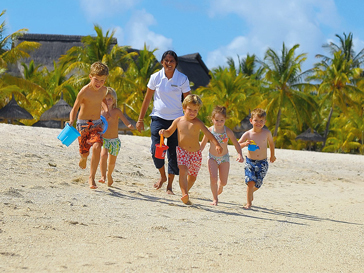 However, should you require any additional information about Mauritius, please do not hesitate to contact us.